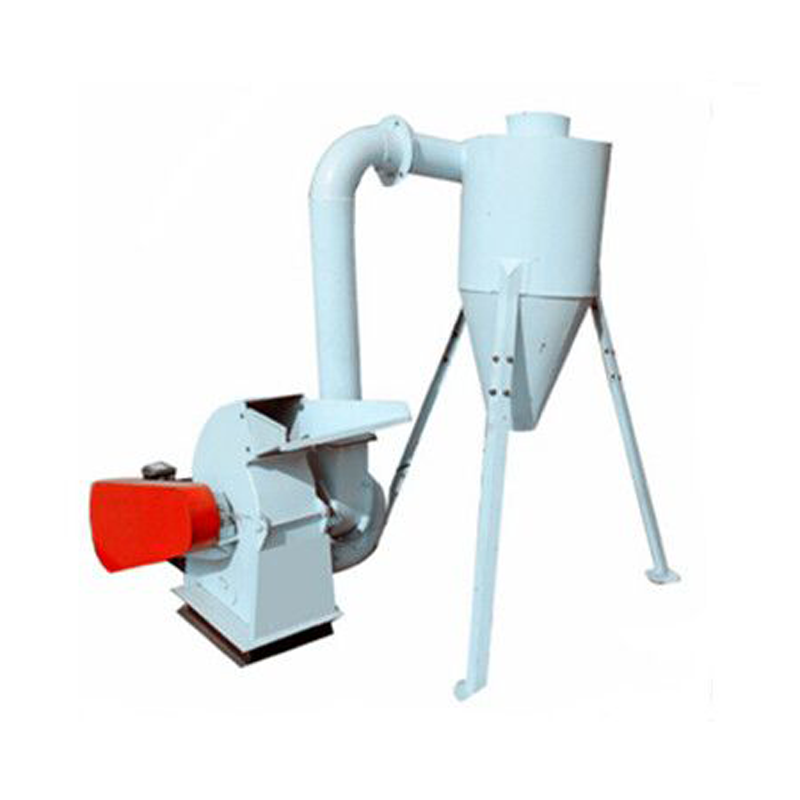 Product categories of Feed Grinder, we are specialized manufacturers from China, Feed Grinder, Feed Grinder Machine suppliers/factory, wholesale high-quality products of Feed Hammer Mill Grinder R & D and manufacturing, we have the perfect after-sales service and technical support. Look forward to your cooperation! 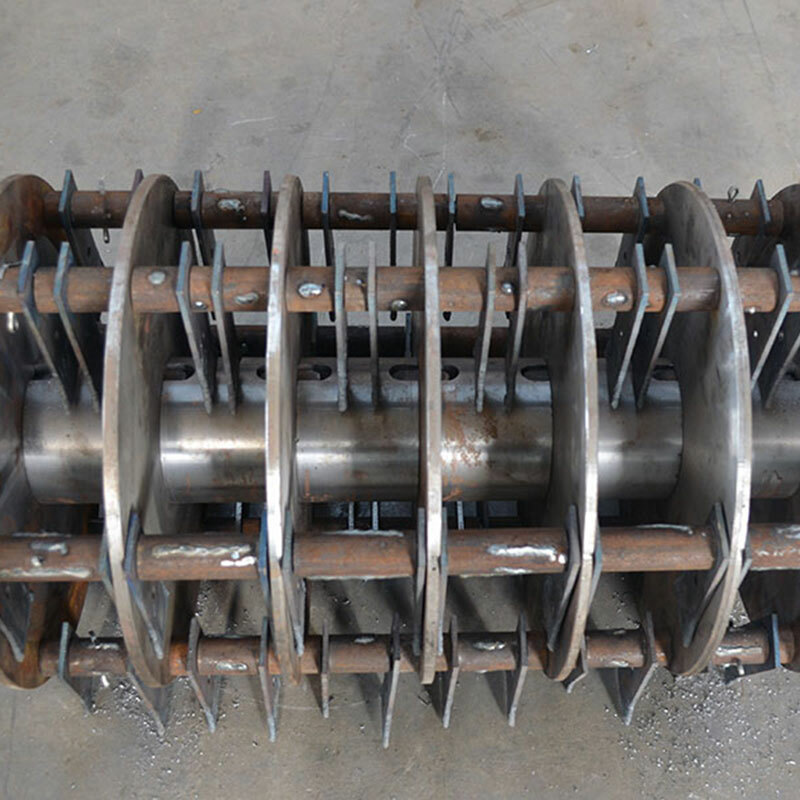 The machine structure is reasonable, durable, safe and reliable, easy to install, easy to operate, small vibration and high efficiency.Mainly used in feed grain . The more cards 40,50,65 vibration mill series is my factory styling products, it is crushed PVC foam board, rubber and all kinds of straw, weeds, the best equipment, widely used for feed mills,farms, organic fertilizer factory, Chines herbal medicine and chemical.Deeply welcomed by the general customers. 2. All of our rotors pass an accurate dynamic balancing test, resulting in low noise and smooth running. 4. The imported components are used for key parts, resulting in long service life and low maintenance cost.